Amaravati, March 09: The Video of Pawan Kalyan, who is the chief of Janasena Party has been going viral on the internet. 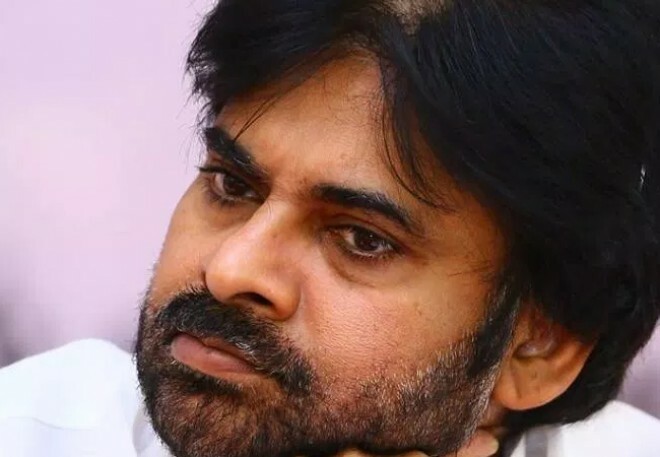 Coming to details, Jana Sena Founder Pawan Kalyan who has confused his intermediate course and said he took three different courses at three different public meetings. In the video, Pawan says: "In Nellore, when I wanted to study intermediate, they told me, you take CEC and hence gave me admission into that course...that too I got it through recommendation." In another video, talking about concept-based education at another meeting, Pawan says: "I had to take MEC in intermediate because I did not get good marks in 10th standard." But, in another instance sharing about his tuition classes, Pawan says: "When I was going for tuition classes during Intermediate for my MPC course...."
The Janasenani has been attracting heavy trolling ever since this video has gone viral. The video also questions Pawan Kalyan whether he studies "CEC, MEC or MPC." It is worth mention that, Jana Sena followers and supporters have been trying to do damage control but in vain while the YSRCP and TDP trolls are using this as their opportunity to hit back at Jana Sena supporters who never leave a chance to attack both the parties.